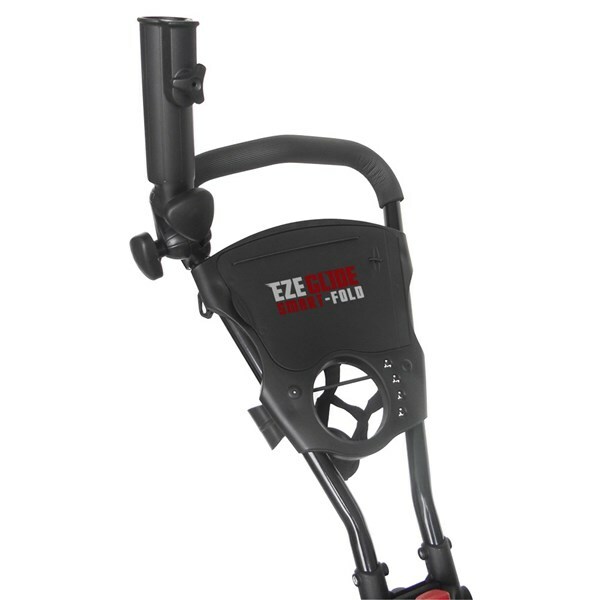 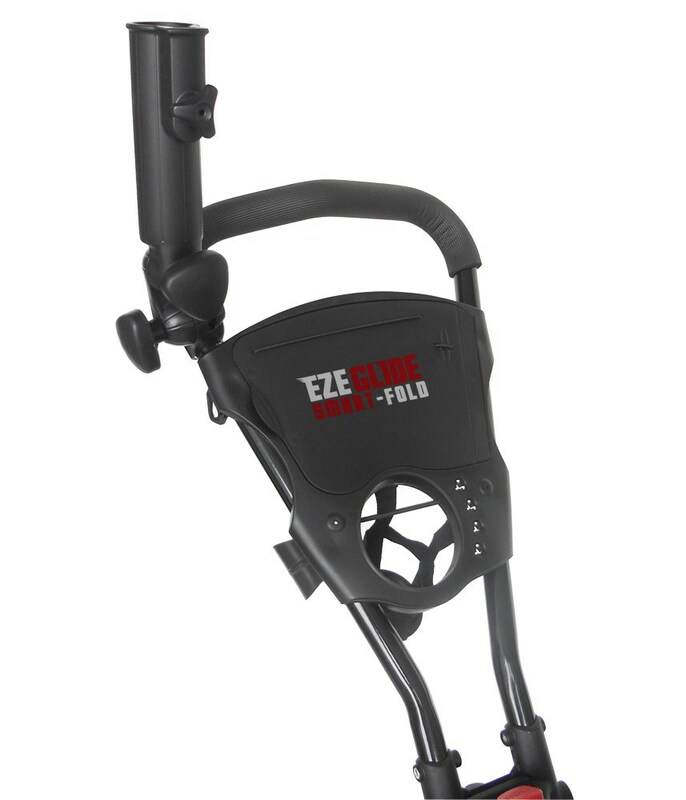 The brilliant EZ Glide 3G Smart Fold Golf Trolley features a “one touch” mechanism that will help you save time and hassle when opening and closing the trolley. 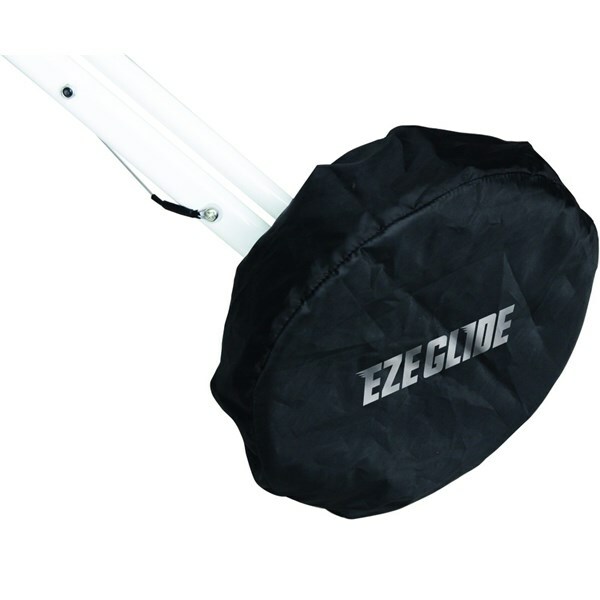 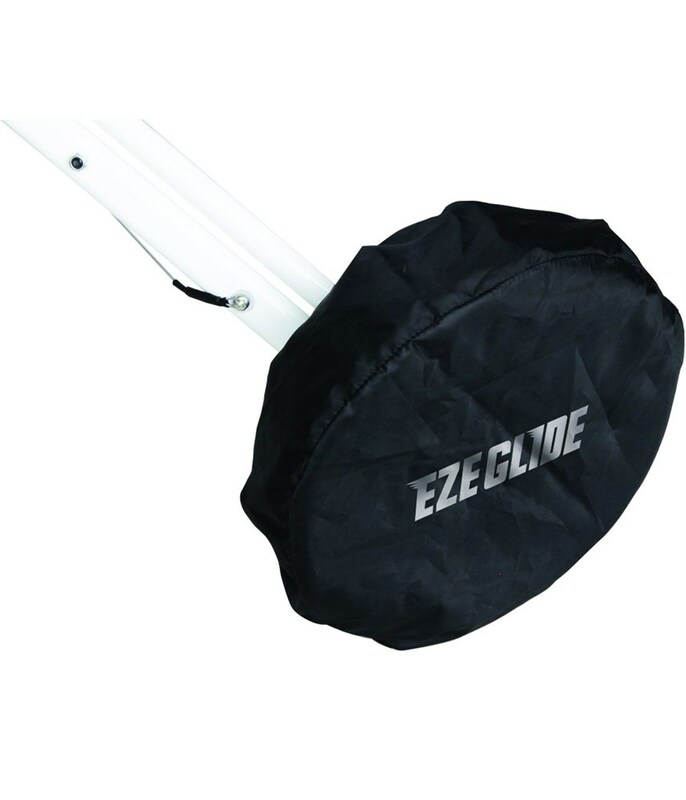 EZ Glide have used a 3-wheel design that features their TrueGlide ball bearing wheel so that the trolley effortlessly glides over all types of terrain and surfaces. 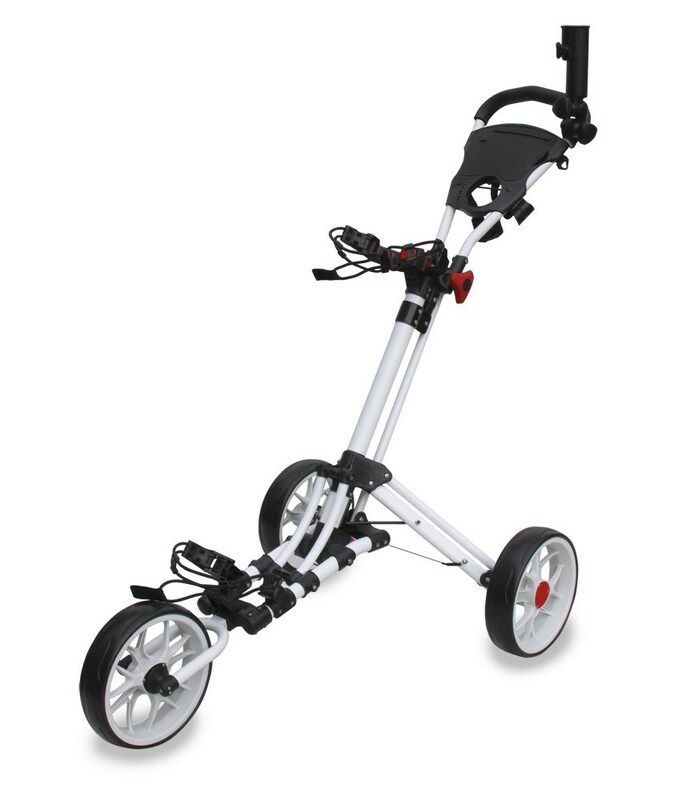 The front wheel is retractable to reduce the overall size of the trolley when folded. 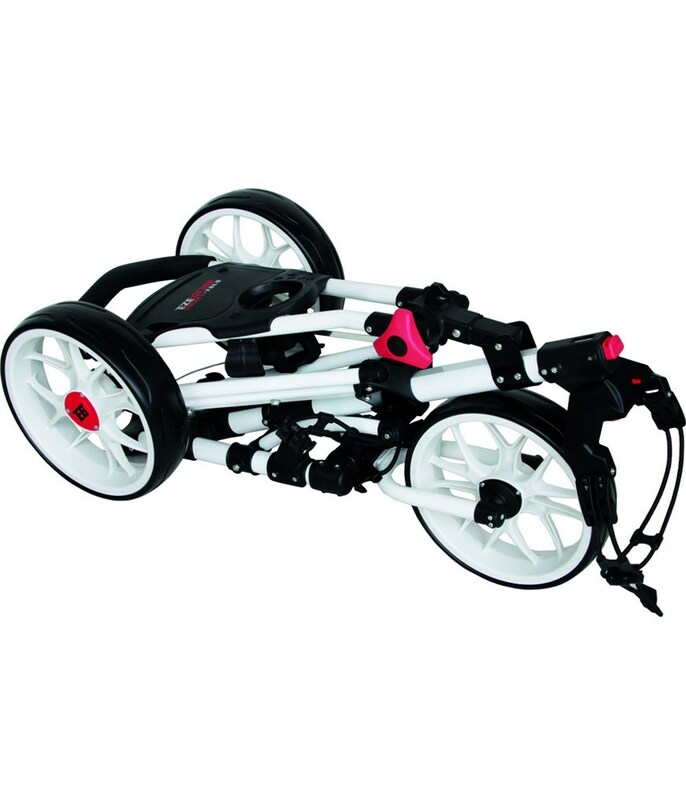 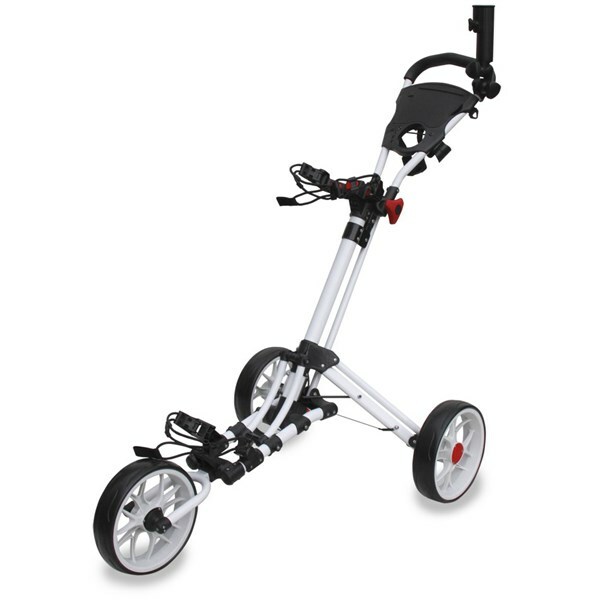 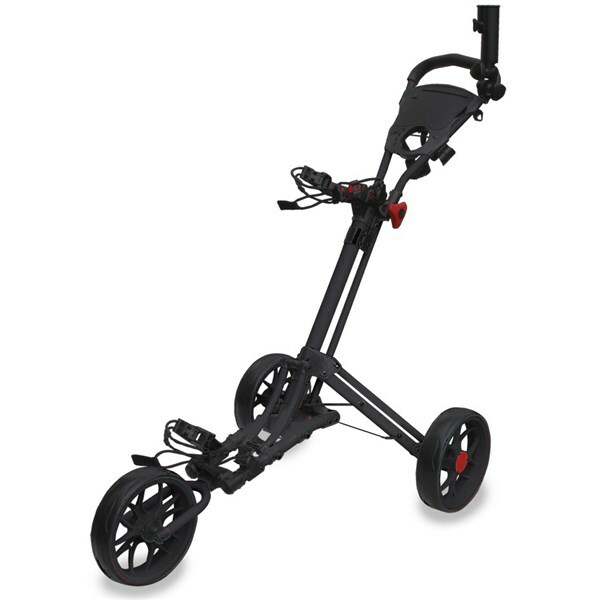 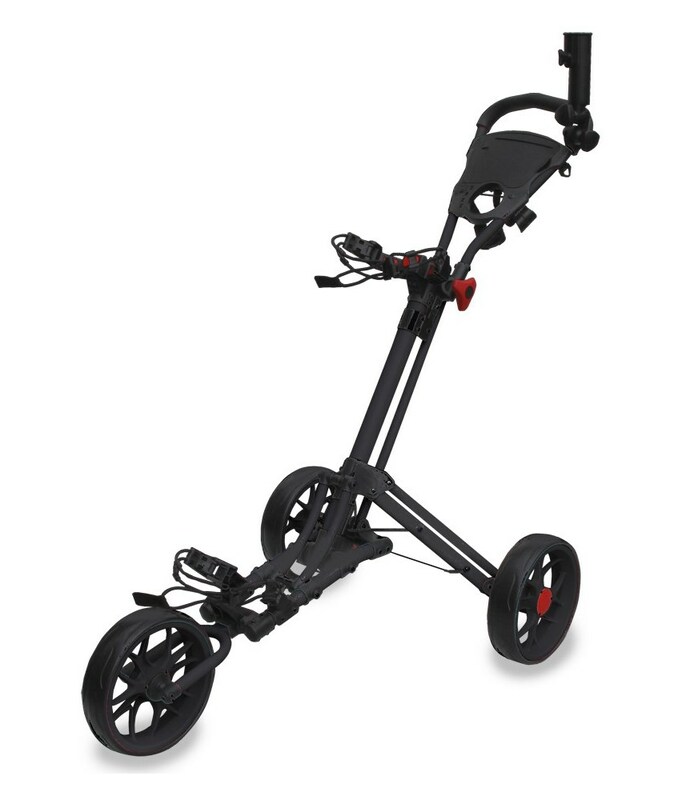 Other excellent features on the 3G Smart Fold Golf Trolley are the easy to use footbrake, an adjustable handle that will allow you to custom the handle height and bag bracket and a premium multi-feature scorecard holder that has a dry space for your scorecard and other valuable equipment.